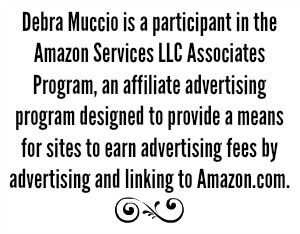 This post is sponsored by BabbleBoxx.com on behalf of Tree Top. If you would have told me that I’d live most of my life in the Lone Star State, I would have said you were crazy. Yet here I am, residing in a state where cowboy boots and chicken fried steak are just as common as high heels and creme brulee. I might also have the slightest Texas accent (which gets way worse when I visit my best friend who lives far from the big city). 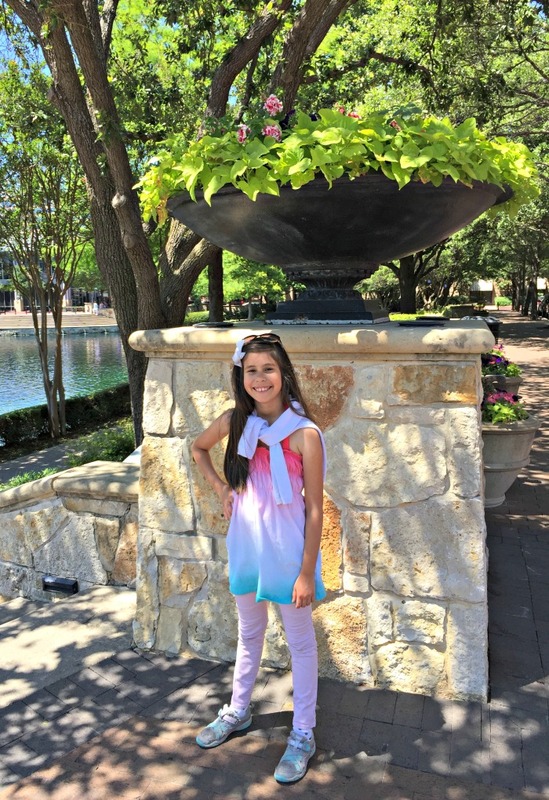 Over the years, I’ve traveled with friends and family to various spots around the state, but I realize that my daughter, though having only lived in Texas, has missed out on so many great places. Texas is rather large, after all. It’s time to change that. This is the year I’m bringing Texas alive in the heart of one little girl who already adores this place she calls home. 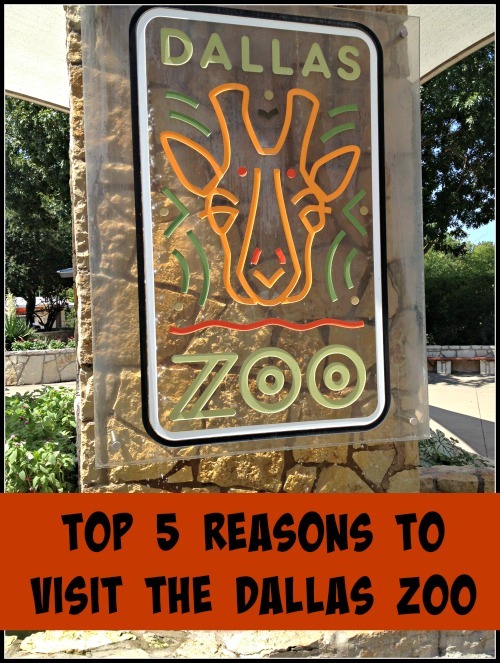 Local Dallas/Ft Worth landmarks/attractions like the Fort Worth Stockyards, spot where President Kennedy was shot, and more. 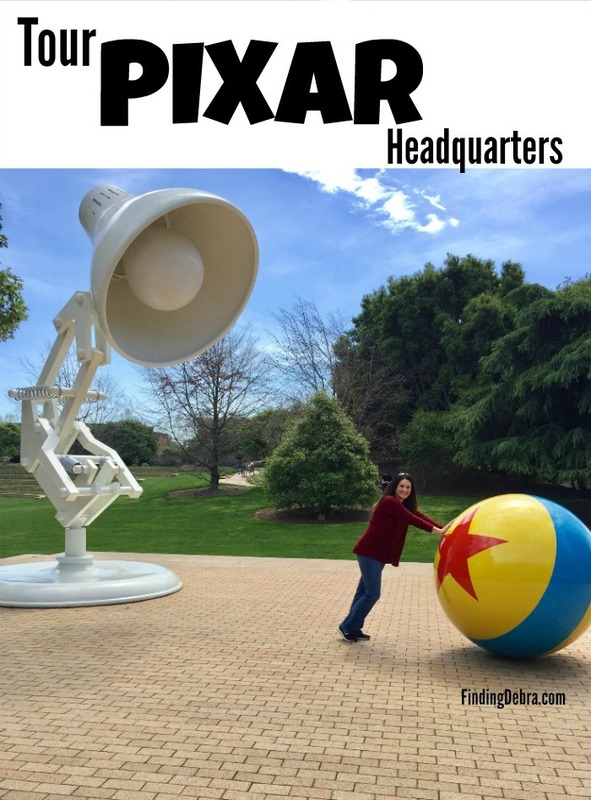 There’s one more unique destination that has someone extra excited (and truth be told, her mama too). We’ll soon be visiting the Space Center Houston! The space museum is the Official Visitor Center of NASA Johnson Space Center, which is home to Mission Control and astronaut training! You can even lunch with an astronaut here on certain days of the week. We are getting prepared for the trip in so many ways. This Texas-themed coloring book is just perfect for our in-state travels this year. It even has an astronaut when talking about Space Center Houston! Someone couldn’t help but pick that for her first page to color. Texas is such a large state that it really benefits everyone to pack a backpack with activities. 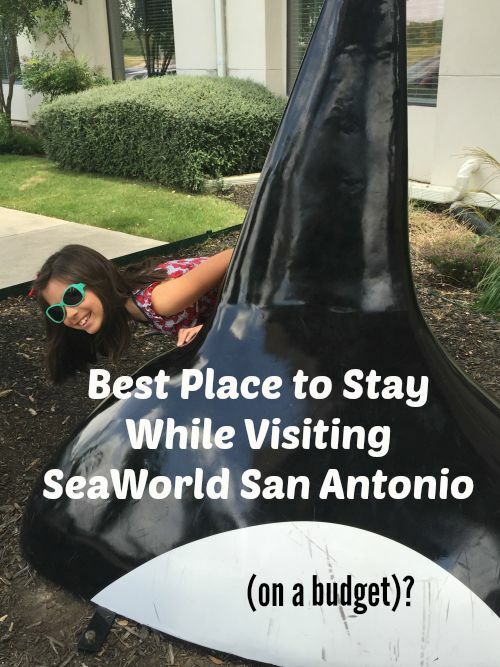 Texas travel with kids demands it! I stuff the backpack with all kinds of activities and books, things that might help pass the time on a Texas road trip. 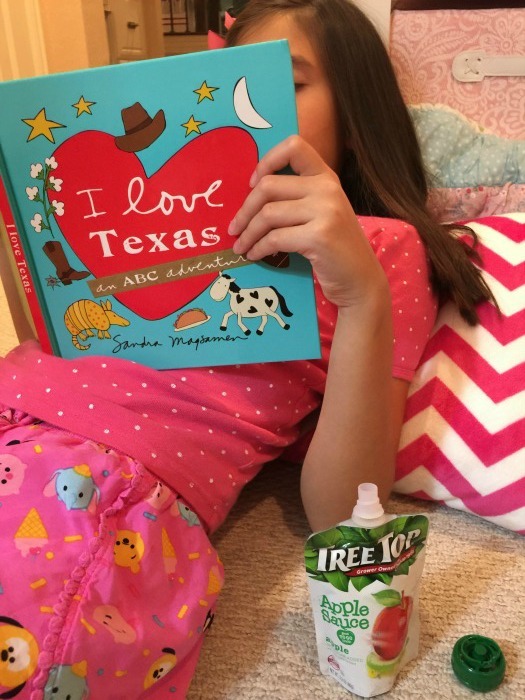 We love this Texas theme pack, which also features one of our go-to snacks, applesauce pouches! 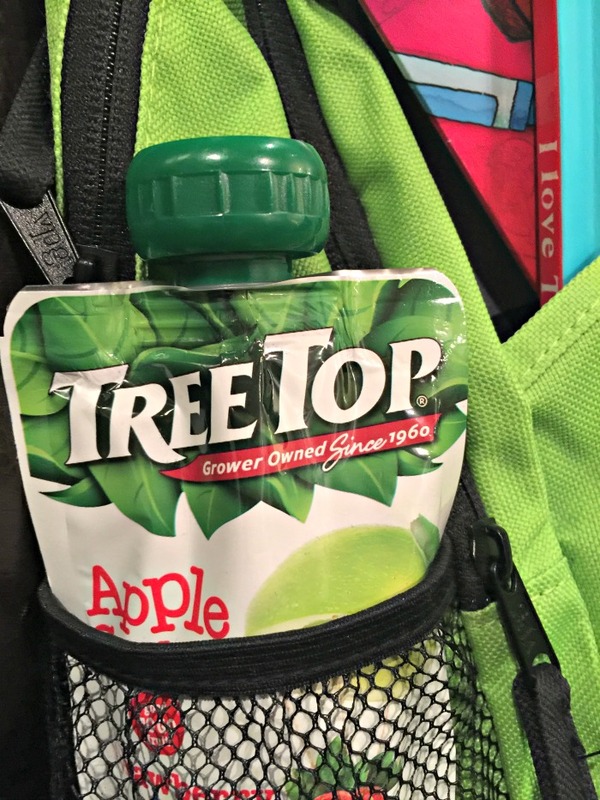 Tree Top Applesauce Pouches are packable and convenient for travel. And no mess! Picked right from Washington’s apple country, Tree Top’s apples are top notch. Yes, 100% USA. 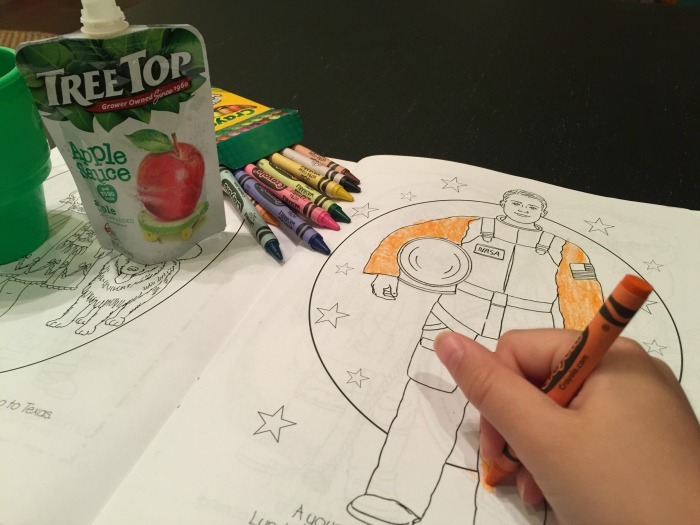 Tree Top has always been a brand concerned with producing high quality and premium ingredients, so this mom can rest assured it’s the best snack for my kiddo. 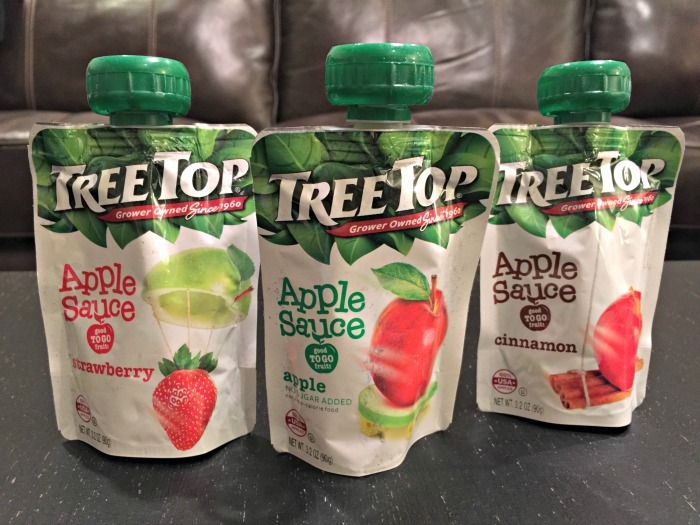 Tree Top Apple Sauce Pouches are the perfect snacking option for families on the go this summer. 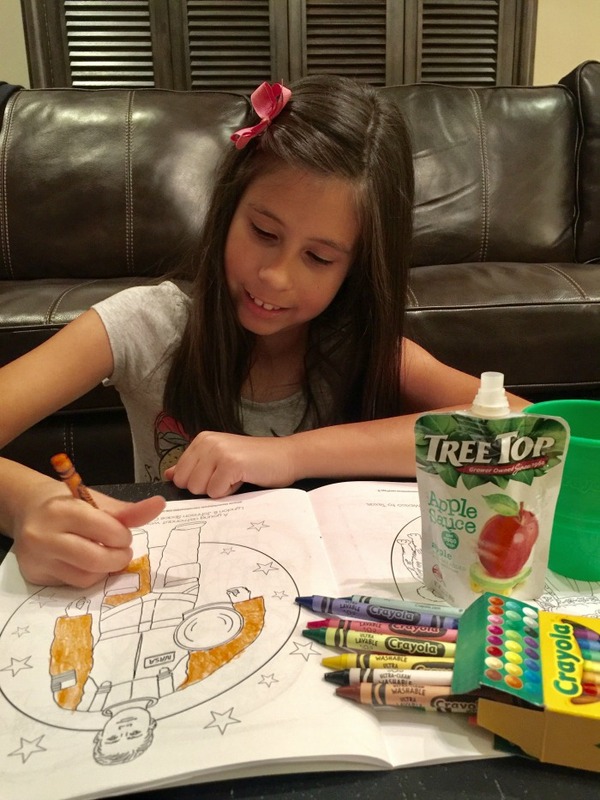 Tree Top Apple Sauce Pouches have no high fructose corn syrup. And, they are BPA-Free in their packaging (love that)! Strawberry? Apple (No Sugar Added)? Cinnamon? David and I have got to explore Texas! He lived there for a bit but I know he spent more time traveling the world than his own surroundings. We keep those delicious apple sauce snacks pouches on hand all the time. They’re perfect for grabbing as we walk out the door or as a quick snack at home too. Have a great astronaut experience!! Thanks Cathi! 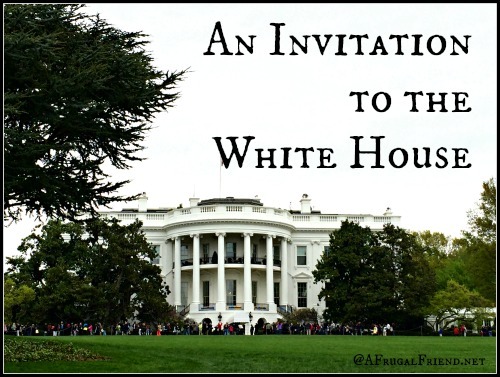 So looking forward to it! Yes…that’s so smart to grab on the go for anyone. I always love having a simple (no-mess) snack (Thank you Tree Top) in my purse just for running errands! I have tried the Apple and it is really good. It’s great to discover new things about your state. I love sharing our heritage with my granddaughter in South Carolina. Thanks! 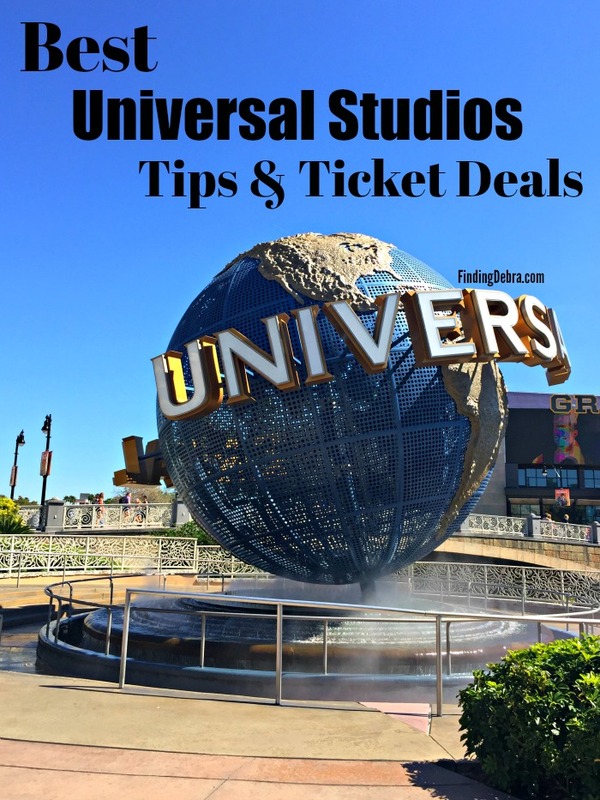 Sometimes the best trips are right in your own backyard! I’ve never been to South Carolina Lisa…might have to change that! 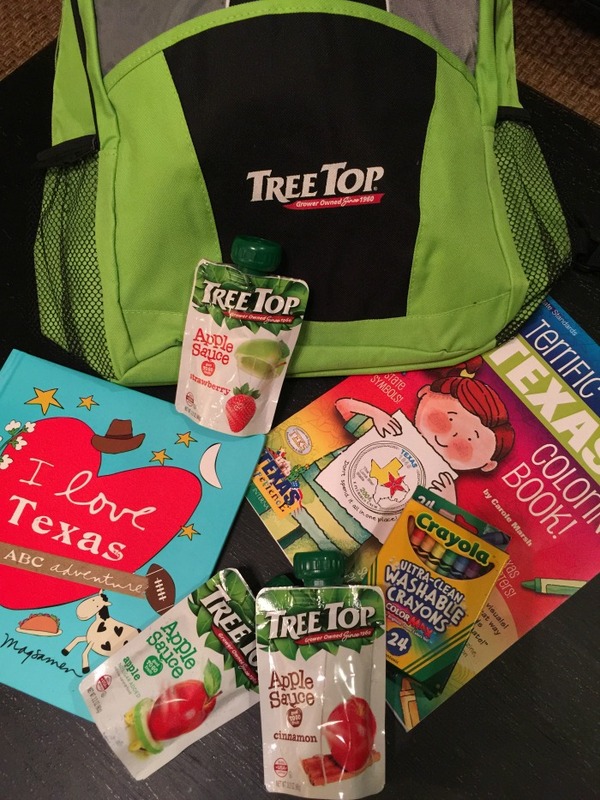 We love Tree Top Applesauce Pouches! 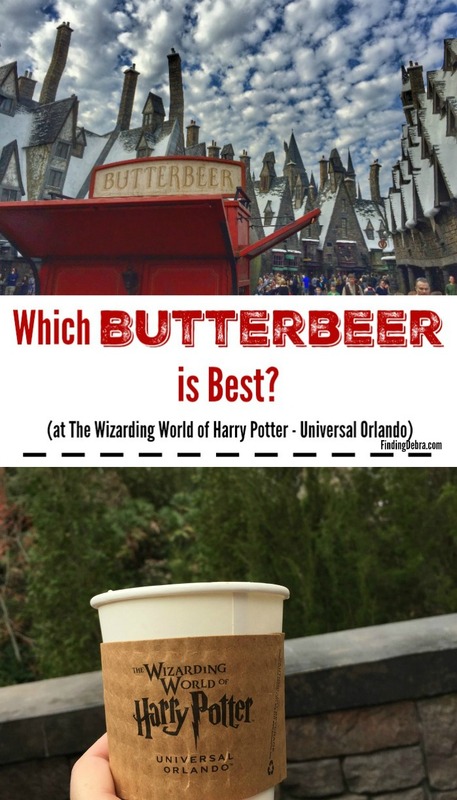 It doesn’t matter which flavor I buy, the boys love ’em all! They sure are delicious! An ideal snack!